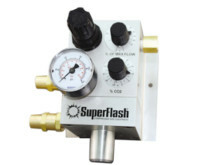 SuperFlash manifolds work perfectly with our custom heating solutions for a complete turnkey gas system. 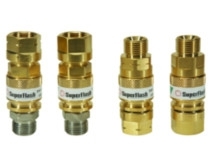 Call us or use our Rapid Response Request Form and we will help you select the correct gas manifold. 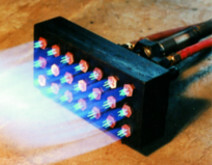 Quick connectors make setting up and taking down equipment faster and easier. 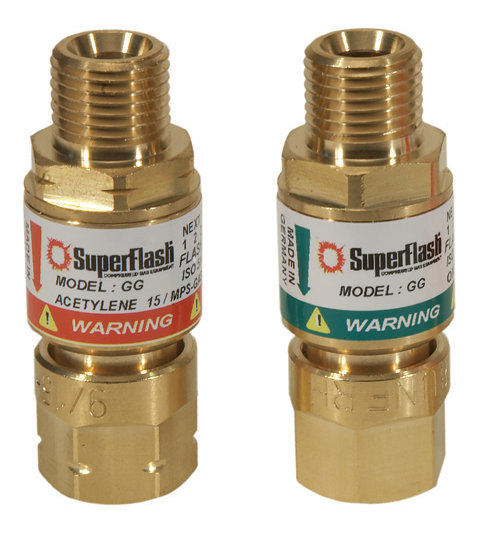 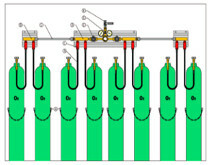 They automatically cut off gas flow when disconnected and have all brass construction. 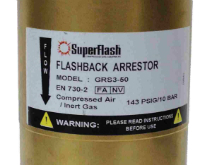 These safety devices are designed for use with furnaces in steel and other industries. 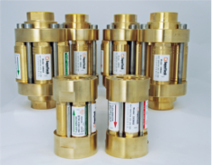 They have a low cracking pressure (3-7 milibar), and can be used as a flashback arrestor and check valve. 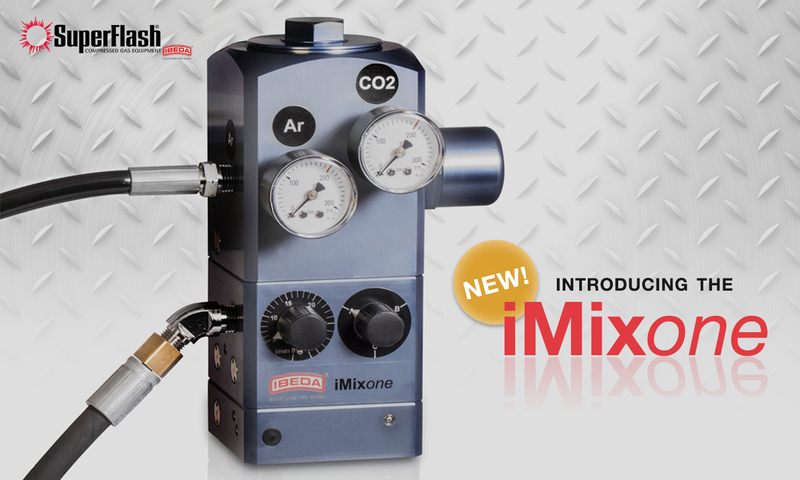 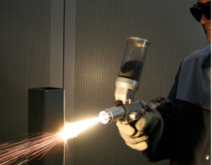 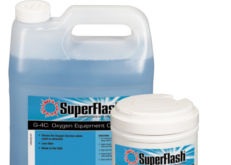 SuperFlash Compressed Gas Equipment carries a variety of combustion powder thermal spray equipment, and can help get you setup to spray for the first time.